Usage A glucocorticoid, antiasthmatic (inhalant); antiallergic (nasal). Storage Treasury: ventilation, low-temperature and dry; store separately from food raw materials. 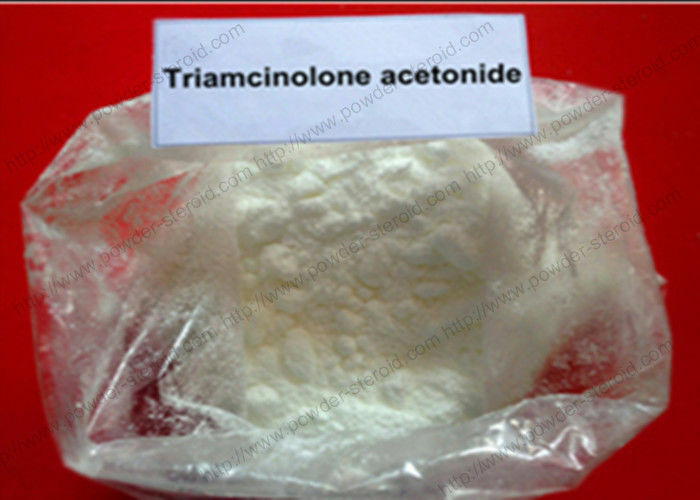 1.Triamcinolone acetonide is a kind of long-term glucocorticoid drugs which is now widely used in clinical Dermatology of China. It belongs to adrenocorticotropic hormone drugs. It is the derivative of Triamcinolone, and with the same function as Triamcinolone. Triamcinolone acetonide functions in anti-inflammatory, anti-allergic, anti-itching and shrinking capillaries. What's more, besides its weak water-sodium retention, the effect of Triamcinolone acetonide for anti-inflammatory, anti-allergic is much stronger and more durable than hydrocortisone (10 to 30 folds), and prednisone. It can also treat bronchial asthma by aerosol inhalation with very strong and durable effect. Triamcinolone acetonide has better efficacy on local treatment compared with triamcinolone. It is Oral absorbed easily. Taking orally 5mg of the drug yields a bioavailability of about 23%. Its plasma concentration reaches peak (105 ng/mL) within one hour with the half-life is being 2 hours; It has a slow intramuscular absorption rate which takes effect within hours, and gives maximal effect within 1 to 2 days. The effect can be maintained for 2 ~ 3 weeks; the absorption rate of intradermal and intra-articular injection of the drug is low, but has a long-lasting effect; generally the efficacy can be maintained for more than 1-2 week per injection. 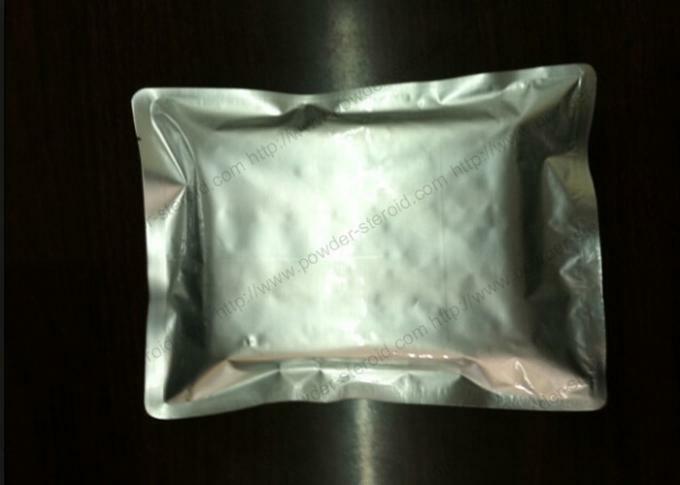 2.This product has a low binding rate with plasma albumin protein, and is metabolized into non-active product in the liver, kidneys and tissues which is then further excreted by the kidneys. 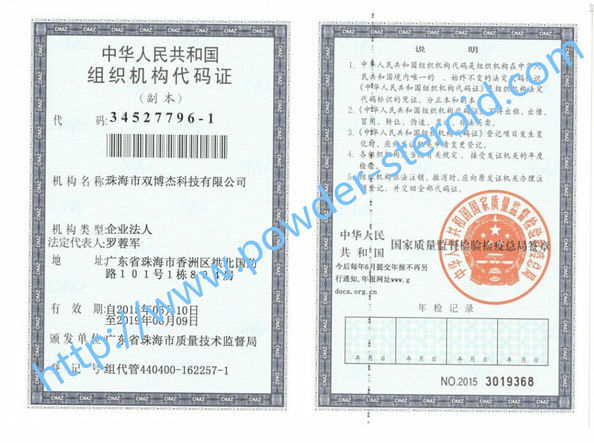 It also has a long-lasting effect upon local injection. Moreover, topical ointments can also produce a good effect. 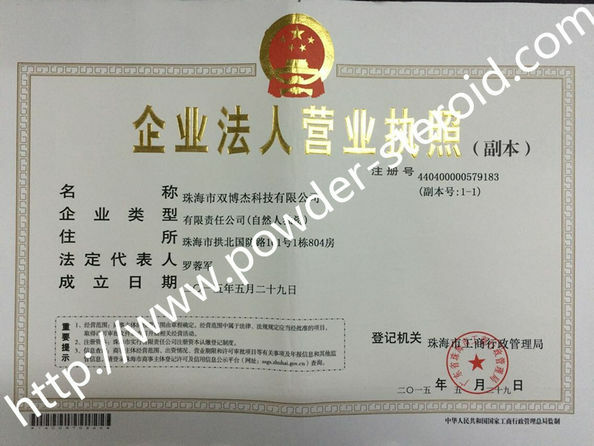 Clinically triamcinolone acetonide is used for treatment of various skin diseases such as atopic dermatitis, contact dermatitis, seborrheic dermatitis, neurodermatitis, eczema, psoriasis, psoriasis, lichen planus and skin pruritus, as well as bronchial asthma, rheumatoid arthritis, acute sprains, chronic ache in back and legs, frozen shoulder, tenosynovitis, ophthalmic inflammation, oral mucosal congestion, erosion, ulcers, granulomatous cheilitis, and oral mucosa chronic infectious diseases, Furthermore, it can also be used for local injection treatment in keloid, cystic acne, discoid lupus erythematosus, alopecia areata and other small area of damages. Triamcinolone acetonide nasal spray can be used for the prevention and treatment of perennial, seasonal allergic rhinitis, and vasomotor rhinitis. Intra-articular injection of this drug can eliminate inflammation and pain, swelling or can alleviate, pain, stiffness and swelling feeling. 1.Triamcinolone acetonide as an intra-articular injectable has been used to treat a variety of musculoskeletal conditions. When applied as a topical ointment, applied to the skin, it is used to mitigate blistering from poison IVY, oak, and sumac, as well as an antifungal; while avoiding eyes, mouth, and genital area. It provides relatively immediate relief and is used before using oral prednisone. Oral and dental paste preparations are used for treatingaphthous ulcers. 2.As an intravitreal injection, triamcinolone acetonide has been used to treat various eye diseases and has been found useful in reducing macular edema. Drug trials have found it to be as efficient as anti-VEGF drugs in eyes with artificial lenses over a two-year period.Uncommonly, intramuscular injection of triamcinolone acetonide may be indicated for the control of severe or incapacitating allergic states for which conventional treatments have failed, such as asthma, atopic dermatitis, contact dermatitis, perennial or seasonal allergic rhinitis, serum sickness, and transfusion and drug hypersensitivity reactions.It is adrenal cortex hormones drugs used for treating diseases such as neurodermatitis, eczema, psoriasis, joint pain, and asthma.